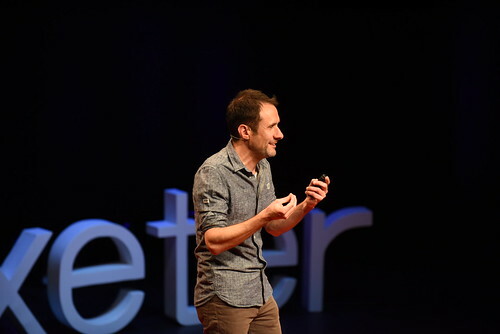 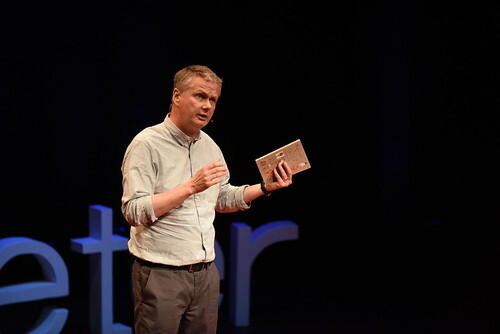 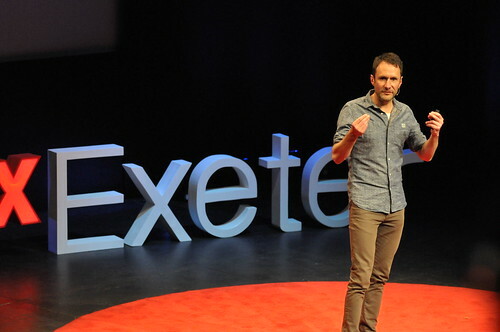 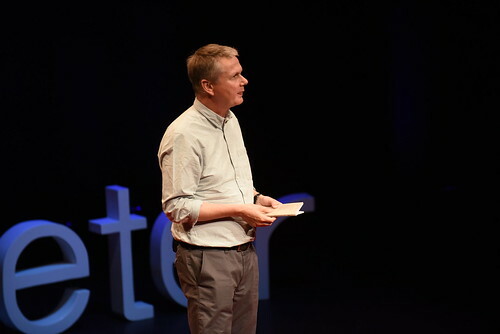 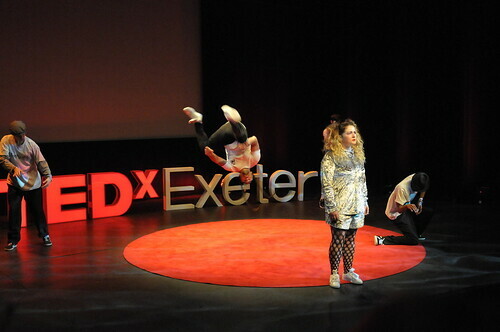 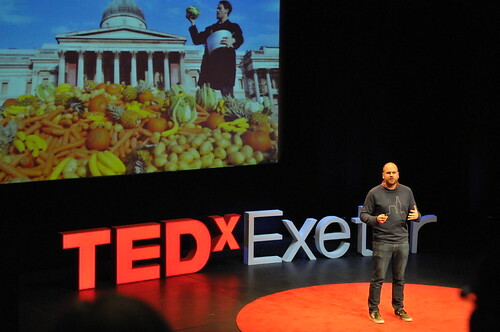 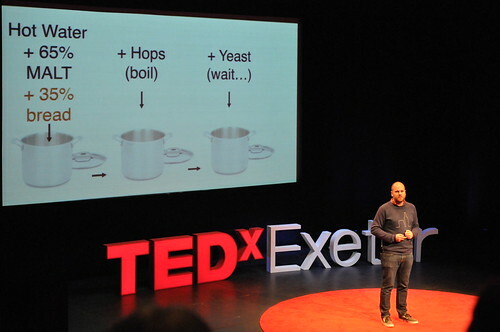 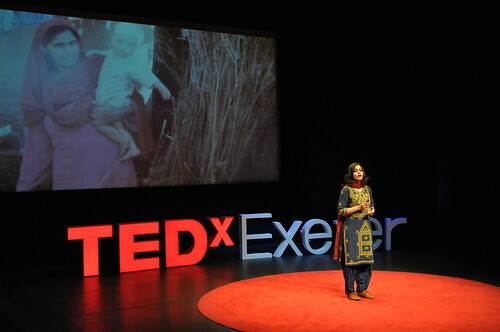 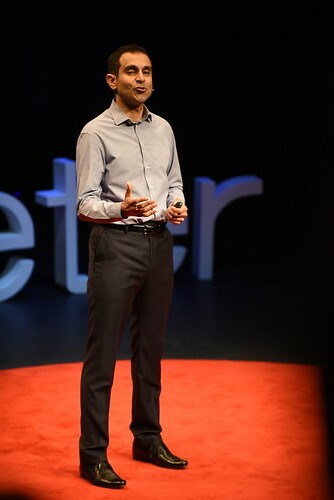 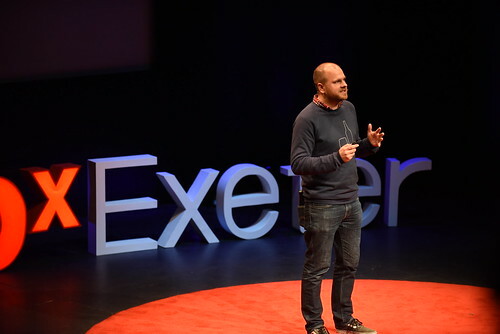 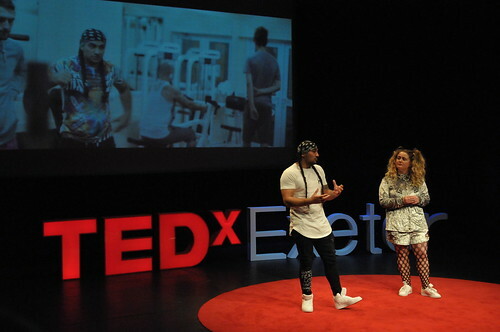 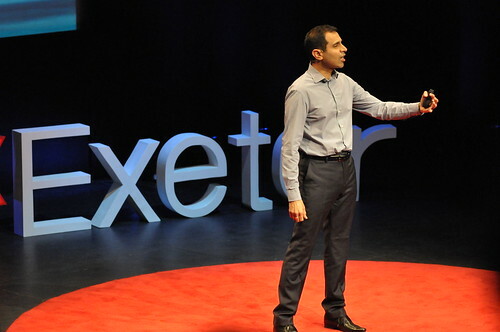 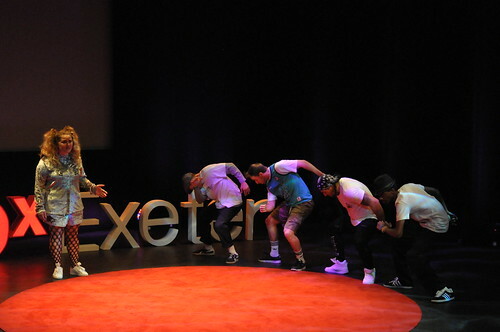 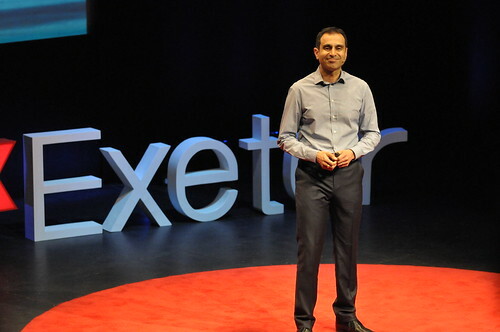 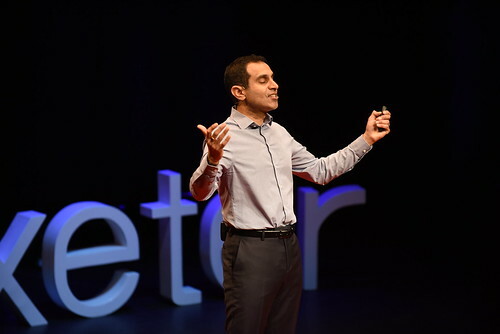 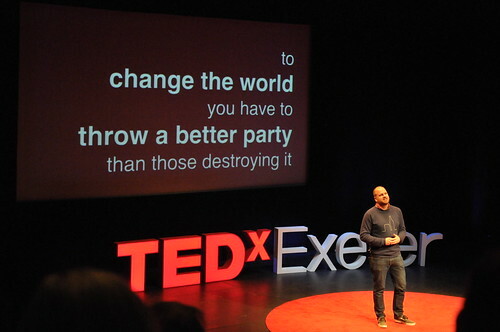 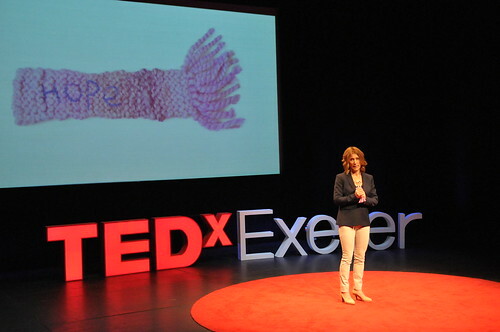 TEDxExeter 2018 – Connect – was a day of inspiring talks, connection and action! 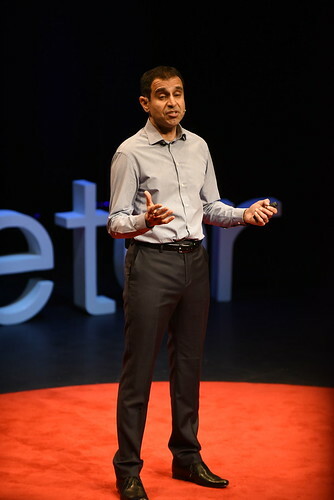 All the talks are now online. 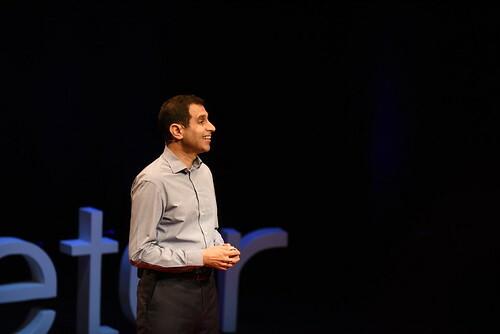 A wake up call: this talk should send you to sleep!